If you haven’t heard or did not receive the Wind Power Official Flyer via e-mail. Here’s the scoop on the upcoming event. If you want to sign-up for newsletter, click here. The 2010 Winnebago Supercrossing (sponsored by A-A Exteriors, Jeff Knutson) & Wind Power Championships are being held September 24-26, 2010 at Roosevelt County Park, Lake Winnebago, Fond du Lac, WI. 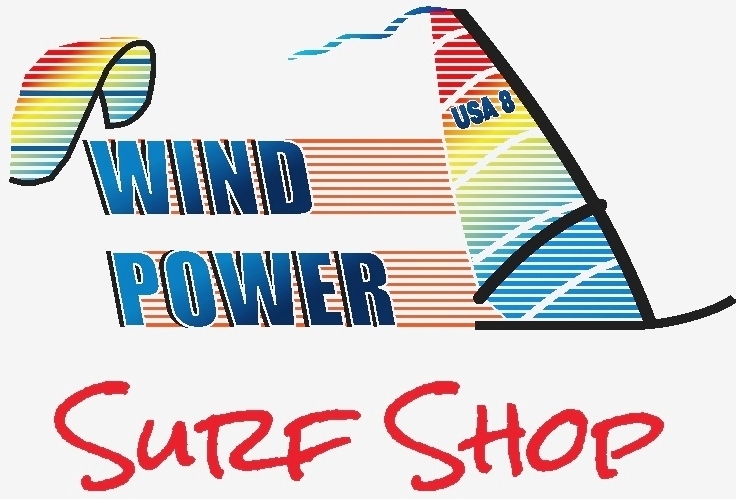 Wind Power Windsurfing & Kiting Center is across the street and is celebrating it’s 27th Year! Please see the attached flyer for more information and registration form. 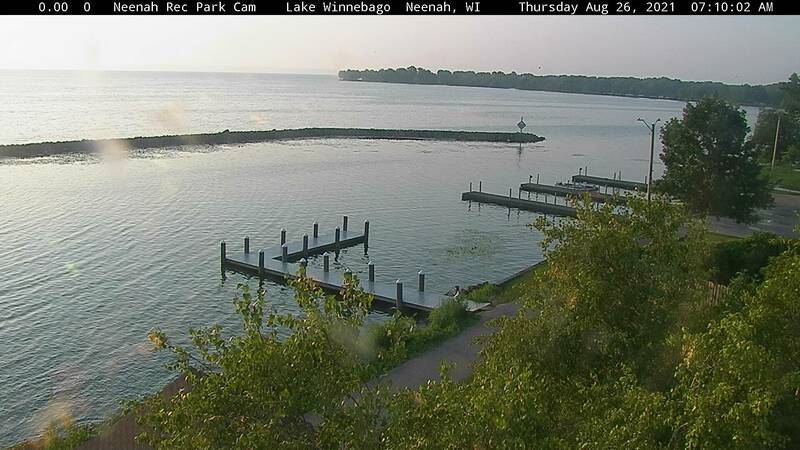 The weekend begins on Friday with the Lake Winnebago Supercrossing. Typically we leave from Roosevelt County Park (Wind Power) and we sail north to a destination determined at the skipper’s meeting based on conditions & forecast. 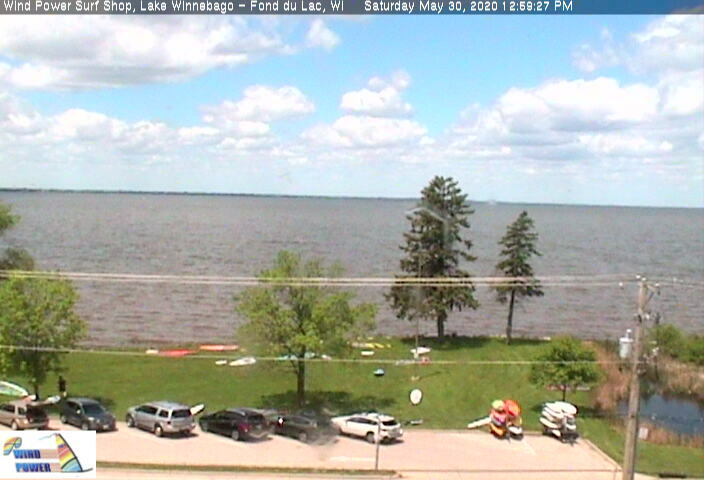 With ideal conditions (west wind), it is possible to sail full length of Lake Winnebago (28 miles). We will have kite racing if the winds allow for it (west to north for Wind Power launch). This has occurred once in history of the Supercrossing. Please contact Jeff or Kevin for more details if you are new to the Supercrossing. Saturday & Sunday are the Wind Power Championships. You can view the Official Notice of Race Flyer here (or click the image below). Cold with strong North winds.